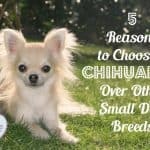 Chihuahuas are in the top 25 of the most popular dog breeds, and they are a great dog choice for seniors because they don’t need a lot of space. 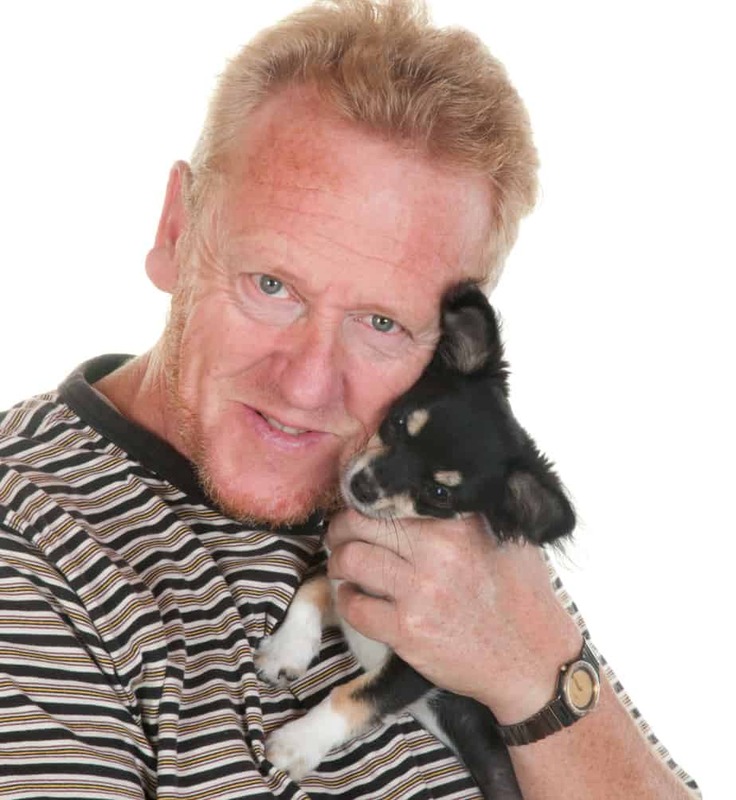 They are of course the world’s smallest dog breed, and this makes them really easy to handle – you don’t need to be strong to control them on a lead. They thrive on attention and company and are so loyal to their owners. 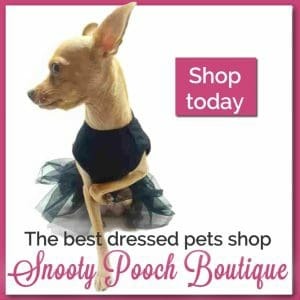 Famous senior chi owners include Jamie Lee Curtis, Mickey Rourke, and Sharon Osbourne – they are huge fans of this little dog breed, you only have to look at their cute faces to know why! 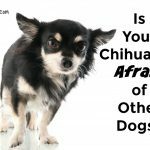 One of the reasons why chihuahuas make wonderful companions is that they are extremely loyal and loving. They can be very comical and entertaining and often have eccentric and quirky personalities. 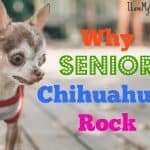 You certainly can’t say that a chihuahua is dull to have around! 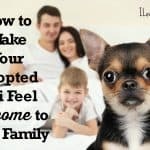 It is still important to socialize your chi, and train him to behave nicely – just because he is little, doesn’t mean that you can let him run amok. But because chihuahuas are so intelligent and easy to train, this shouldn’t be a problem. 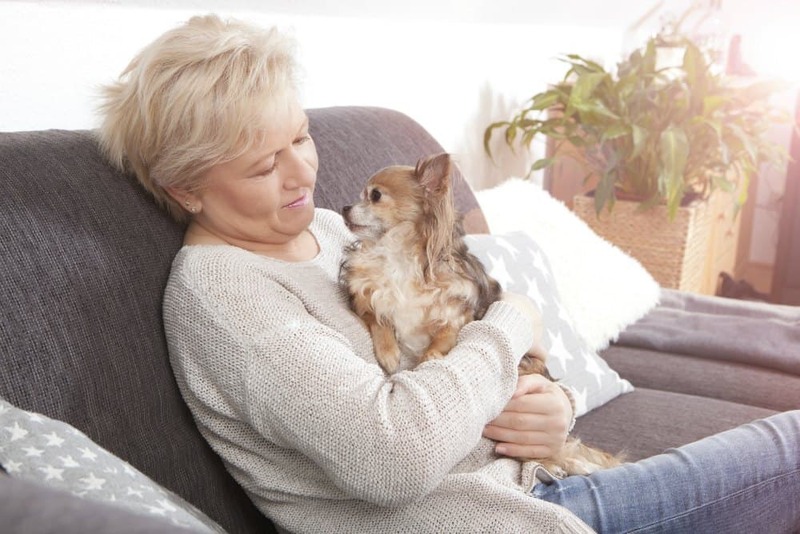 What is so lovely for seniors, is that chihuahuas do love a cuddle – they like to be warm, and one of the best ways is to snuggle in with their owner. If you live alone, having a little doggy friend can be a great companion. Unlike a mountain husky, you don’t need a lot of space to keep a chihuahua. They are just as happy to live in a small apartment, or retirement community, as they would be to live in a house. They are really content playing indoor games and don’t need a lot of exercise. You will still need to walk your dog – they need around 30 minutes of exercise every day. This can come from games too, such as “fetch,” not just walkies. 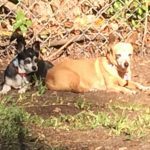 If you have a yard, just make sure that it is secure – these are little dogs and they can easily get out. 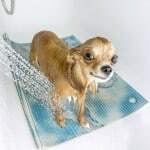 Unlike other long-haired breeds of dog, chihuahuas are really low maintenance. They don’t need to go to the groomers, and certainly don’t need regular bathing, as it can strip their coat of its natural oils. They come in a variety of different colors, and don’t tend to shed large amounts of hair. 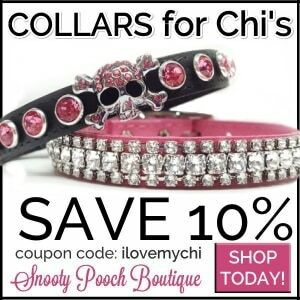 It certainly doesn’t take much effort to make a chi look fabulous. 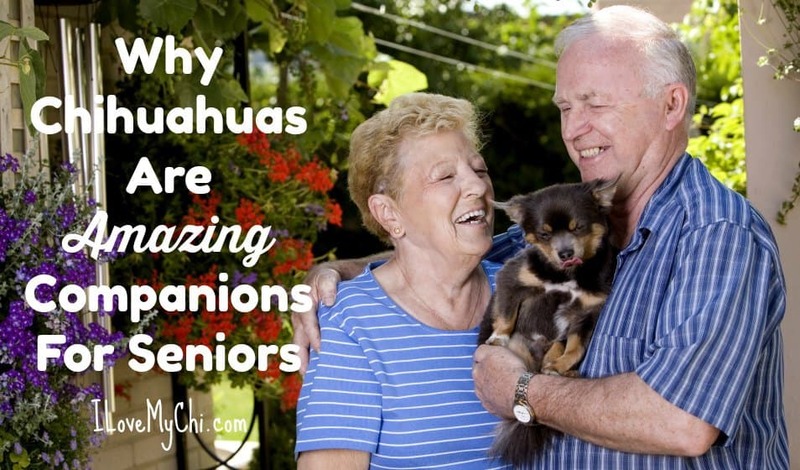 Chihuahuas are a loyal and happy little breed that is perfect for seniors. They are excellent company, and will delight you with their unique and happy personality. 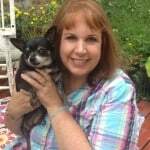 I am also a senior and agree that chis are wonderful companion dogs! I have two – and they are also seniors! One is 10 and the other is 11. My girls are fantastic! They look like sweeties Nana! They are! Both of their stories have been on your site – Kissy and Duchess.